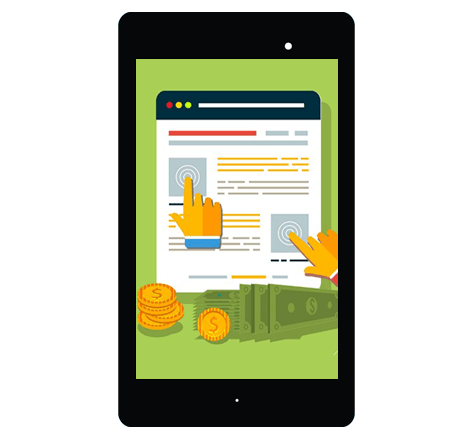 Acceler8 Media are Google Adwords certified and have a wealth of experience at building successful paid search accounts. 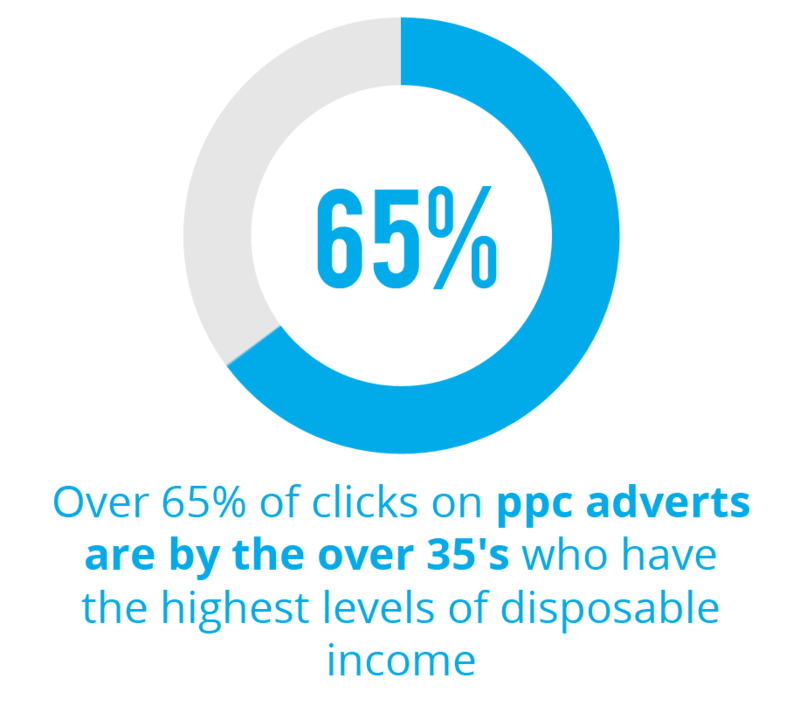 We consistently deliver significant improvements in PPC performance for all our clients. You might have an existing PPC campaign or be looking to set up your first campaign, either way we can help. If your existing campaign is not performing to its potential, we'd be glad to demonstrate current industry standards for your business and show what we could offer to boost results and super charge your Adwords. Our PPC strategies are based upon a blend of client and business experiences. We offer great campaign structure, ongoing management and refinement and bespoke examination and reporting. We are a full service digital agency and we pride ourselves on creating mixed marketing strategies. Paid Search and Organic Search should complement one another to accomplish the greatest results. Acceler8 Media offer a solution for any type of conversion and will work with you to achieve the lowest cost per lead across the your digital marketing mix.